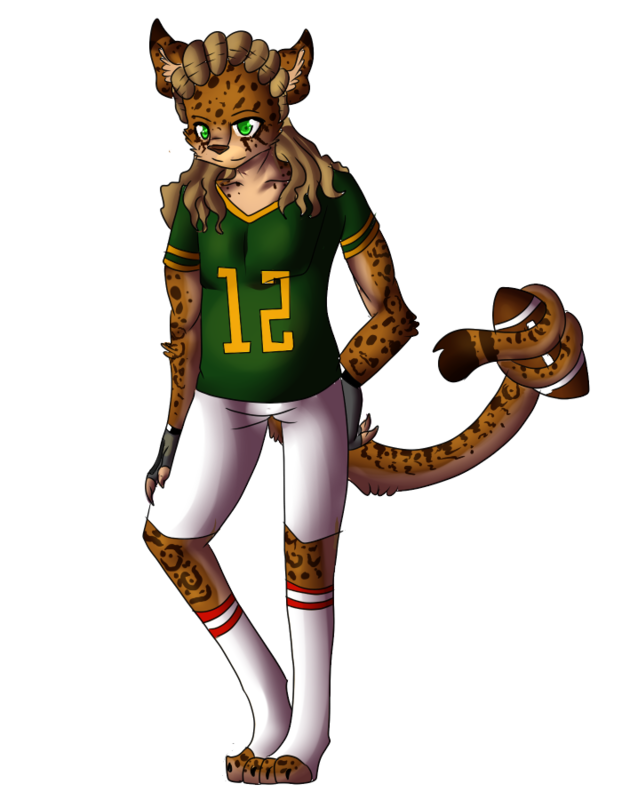 The jaguars are the current name of football, basketball and softball teams of the high school I went to. My cousin can top that, his whole life after Middle School he delt with Eagles. We both went to Myrtle Middle (Eagles) we seperated and he went to Caldwell Hi (Eagles) Then he graduated and went to college and after being a Blue knight I went to Ohio but came back to Rutgers yet supported our Furry co-college Essex for being Wolverine but take a guess whom he became. "Caldwell College: Eagles"